I just had the ribeye last night. AWESOME!"! The real reason for this email is that I BBQed a couple fillets tonight. Excellent, grilled on the outside and warm on the inside, perfect. I will buy five more packages from you if you got any left by July 1st." Ordering Ben's Grass Fed Beef is easy! With Ben's Grass Fed Beef, you don't have to go through the hassle of trying to figure out how much beef you will get out of a whole or half carcass. You can order by the cut or by the bundle to fit your family's needs. There are no up front deposits and no tricky percentages to calculate. No time spent in negotiations with the meat cutter and no separate bills to pay. 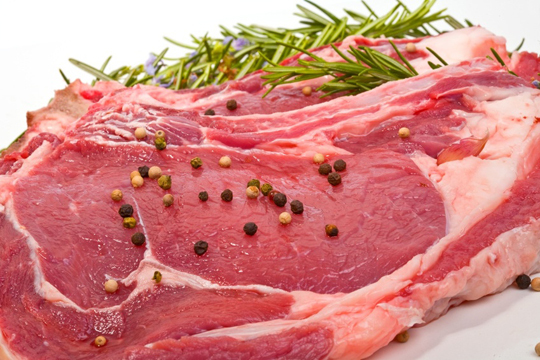 Ben's Grass Fed Beef comes in individual cuts, vacuum packaged and frozen. You purchase what you want and pick up your Grass Fed Beef at my office located at 100 Sunrise Blvd. Suite A-3, Colusa, CA 95932 (Colusa Industrial Park). You can plan your own custom Family Value Pack to be picked up on a weekly or monthly schedule. You keep your precious freezer space, and never have to worry about running out of beef. Ben's Grass Fed Beef will be ready and waiting for you. Please remember that we only have a limited number of our highest quality beef available at any given time, so get your orders in early as it is first come, first served.